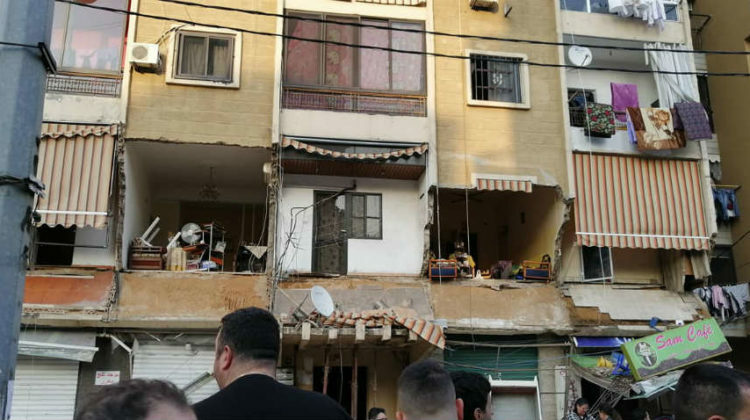 Last Thursday, pictures and videos emerged of an old building’s facade collapsing in Burj Hammoud. Fortunately, the cracks were spotted ahead of time, leaving the municipal police time to evacuate the residents and set up a security perimeter, or what looks like one since there were still cars parked on the streets. This is one of several thousands of old buildings in Beirut that hasn’t been maintained in years due to negligence and the never-ending debate on revamping the “Old Rent” law in Beirut. To sum things up quickly, owners of old buildings who are stuck with old tenants paying ridiculously low prices ( LL200,000 yearly ) cannot afford to pay for maintenance or simply refuse to do so until the tenants pay their share. On the other hand, tenants refuse a drastic hike in rent prices and want alternatives as they have no where else to go. The real problem though is not the old rent law, but the risks that these buildings pose on tenants and the way the authorities are handling this matter. The last thing we need is a tragedy similar to what happened in Achrafieh seven years ago. Back then, I read somewhere that there are over 20,000 buildings at risk yet no actions have been taken or none that I heard of. My question is: Why isn’t this matter being given much importance? It’s been few days and it’s already off the news. It’s not enough to give out statements and pay the tenants a month of rent. What if the whole building is at risk of collapsing? Who can guarantee that the works to rebuild the facade are enough? 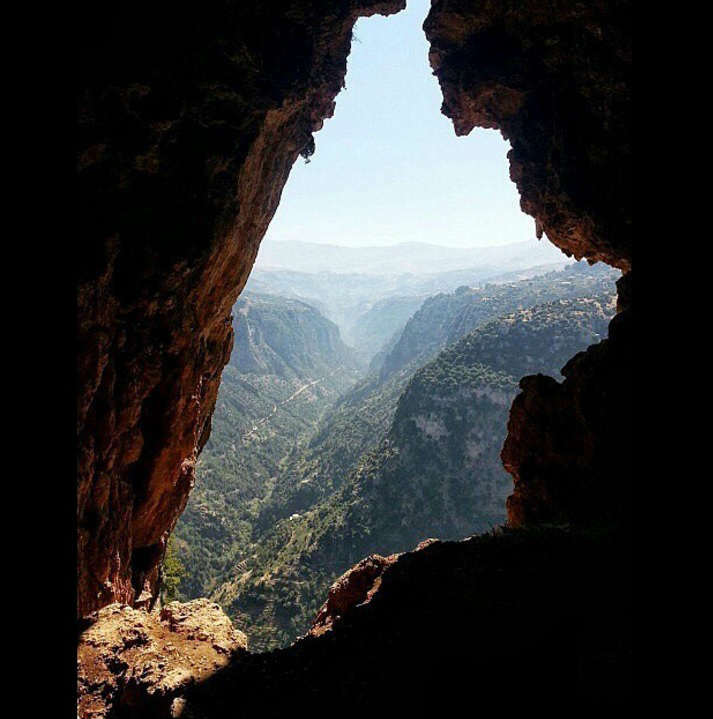 What about other buildings in the area and all over Beirut? We might not be that lucky next time a facade or a whole building collapses God forbid.